Models include the 225, 275, 280, and 290 Imperial. Statuses include: Like new, used, concert designated, rebuilt, and excellent condition, for sale. 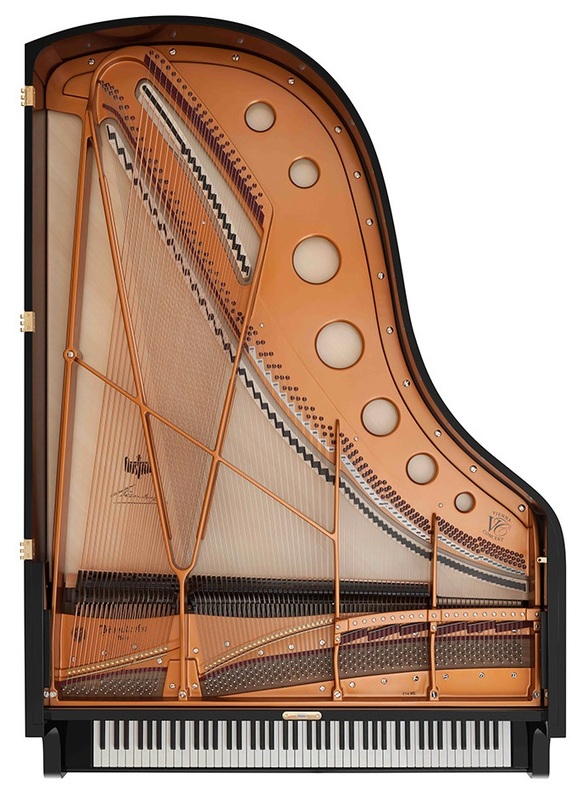 Prices include shipping to 48-continental United States, and free professional tuning after delivery. 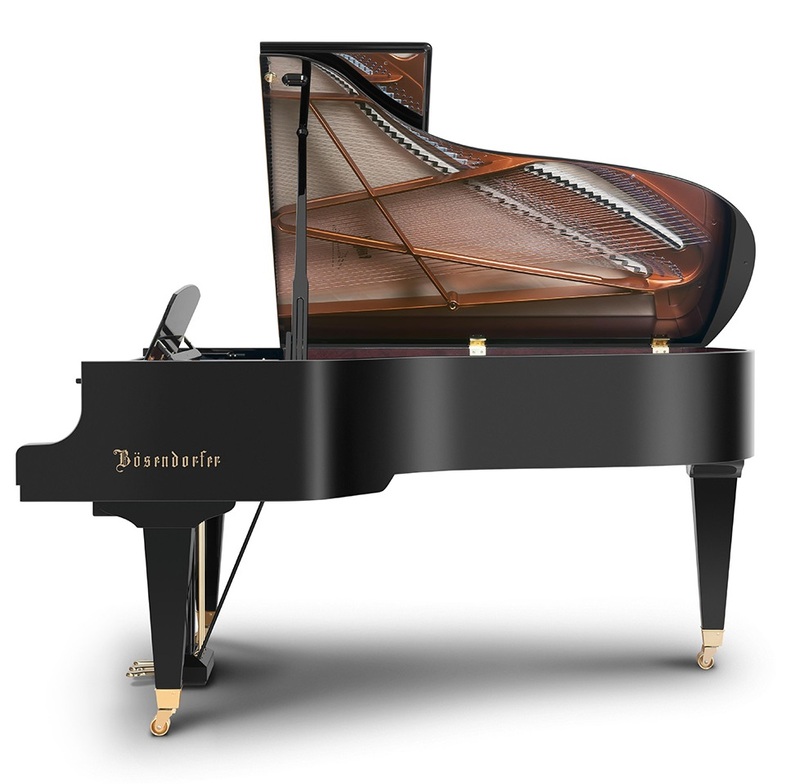 Please Call (909) 784-KEYS (5397) to request availability of selected years/status of lightly used and restored Bösendorfer grand pianos for sale in the inventory.